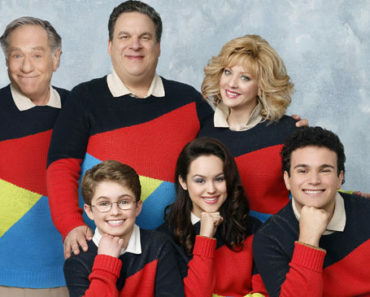 The Goldbergs Season 2 Episode 20 Review: "Just Say No"
This week gave us a double dose of The Goldbergs, so here’s a recap of “Just Say No,” the second of the two episodes. The main story in “Just Say No” deals with Barry becoming obsessed with American Gladiators. Barry and the JTP get into a turf war with the rival Meadowbrook Mafia, and he “logically” decides to become known as America’s greatest warrior to win his parking lot back, working to make it to American Gladiators. He decides to use Adam and his camera for his audition, and he allows Adam to dish out a beating (which Adam, after a lifetime of the reverse, uses to release built-up anger at his brother). Adam sends off the audition tape to America’s Funniest Home Videos instead of American Gladiators, but he is conflicted when Barry tells him that he is a good brother for helping him out. Adam tries to use Pops to get the tape back, but he is forced to tell Barry what he’s done after Pops is unsuccessful at the post office. Barry reveals that he beats Adam up in an attempt to bond with him, but he threatens to never do that again because of what Adam has done. To help make things better, Adam re-edits the footage into a not-terrible montage showing Barry’s strength, convincing him that he can take the Meadowbrook Mafia. 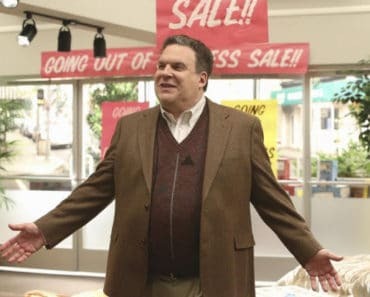 Barry and the JTP confront their rivals outside the Wawa, and they manage to take back their spot. The other major story in this episode concerns Erica and Murray differing on political issues during a debate between Republican Ronald Reagan and Democrat Walter Mondale. Murray is 100 percent concerned with taxes, while Erica wants to look at all of the issues. She gets mad when Beverly just goes along with whoever Murray votes for, so Erica decides to educate her on the outside world. Beverly reluctantly agrees to read up on the issues, but, to Erica’s dismay, she sides more with Nancy Reagan than with Geraldine Ferraro. She is particularly fond of Nancy’s “Just Say No” campaign. Bev shows up to Erica’s mock debate at school, and she uses the stage to promote “Just Say No.” She ends up using all the time set aside for the debate, and Erica begins to understand that she made a mistake. Beverly begins locker searches at the school to find drugs in an attempt to show Erica that she isn’t a clueless housewife. Erica reacts poorly to this, though, and Bev feels bad about what she has done to her daughter. Beverly apologizes to Erica for the way that she’s acted, and the mother and daughter make up. In the end, Murray hints that Erica convinced him to change his vote, and Beverly becomes politically savvy for the first time in her life. 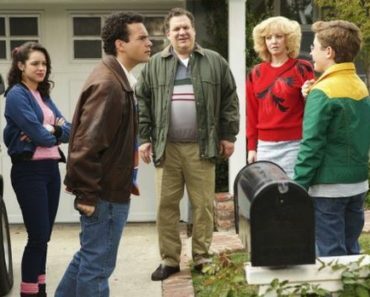 As per usual, “Just Say No” featured some really great moments, and the political subplot actually added some depth to The Goldbergs that it usually doesn’t have. Overall, this was definitely one of my favorite episodes of the season. 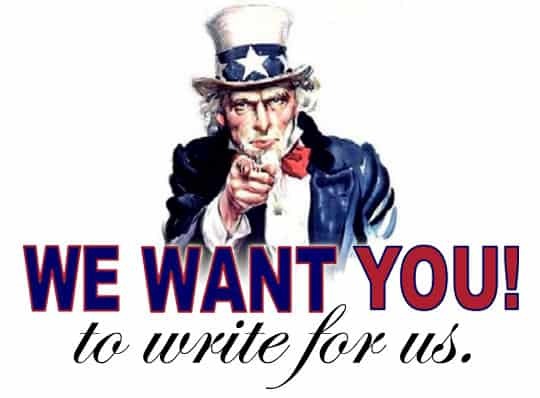 – The return of the JTP! – Who doesn’t want some of Beverly’s butterscotch bars? – The real Adam’s “Just Say No” home video was absolutely phenomenal, and I’m so glad that we’re able to get these glimpses into the real stories that inspire the show. Jasef has been a TV and movie fan for his entire life. He is a graduate of Auburn University, where he majored in Radio/Television/Film and minored in Marketing. In addition to writing for TVOvermind, Jasef is a digital specialist for a city parks and recreation department. Follow him on Twitter @JasefWisener.